Hoffman Security Among Top 100 Alarm Companies in the Country! For the Third Year in a Row! 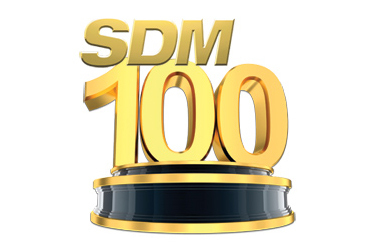 Hoffman Electronic Systems has recently been ranked #84 among the top 100 alarm companies in the USA by SDM Magazine . Congratulations to the entire team for making our local company a national success story! 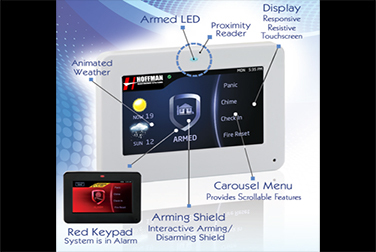 Introducing the latest in touchscreen control for your DMP security system! The new intuitive Graphic Touchscreen includes all the features and simplicity you expect in a keypad, plus added benefits like the local weather, a scrollable carousel menu, one touch arming and other features. 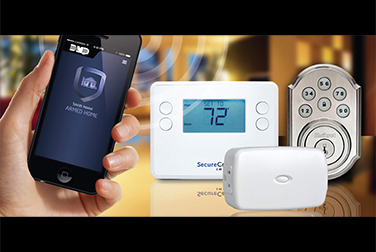 DMP has wireless control for lighting, appliances, thermostats and more! Your security system already fills the vital role of protecting you and your property. Now you can teach your system some great, new tricks.